Structural weaknesses in the UK CO2 supply chain need to be addressed in the nation is to avoid another CO2 shortage, Global Counsel says. Last summer’s critical CO2 shortage was caused by a combination of increased demand, with England’s progress in the World Cup and a record-breaking heat wave, alongside outages at key production facilities. At the time, this shortage was described as a “perfect storm” but Global Counsel cautions that this stance risks ignoring the “structural fragility” in the UK’s CO2 supply chain that has been exposed by these events. The organisation has explored the systemic reasons for this shortage and outlines proposals for how to avoid it in future in a new report commissioned by the Food and Drink Federation. Despite being critical to large parts of UK food supply, the CO2 chain is poorly understood by purchasers, government and the public. 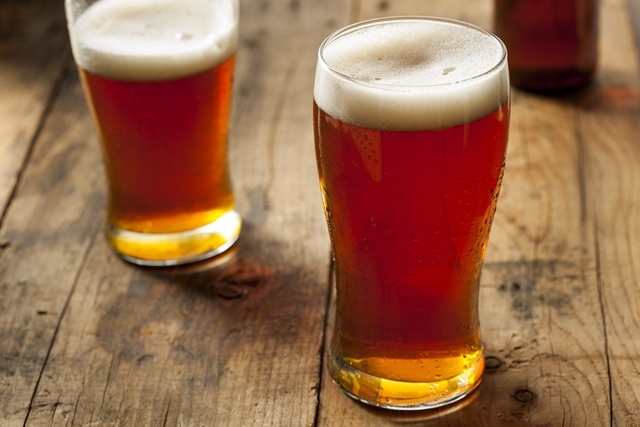 Increased demand for beer and fizzy drinks during last summer’s heat wave and England’s extended run in the World Cup clashed with unexpected closures at CO2 production facilities, cutting off suppliers. The result was widespread cancellation of supplies to a range of small and large businesses across the food and drink sector forcing companies to take expensive and disruptive measures to mitigate the worst impacts on consumers. Last summer’s shortage was a product of unfortunate events, but it also highlighted structural weakness in the UK CO2 market. CO2 is sourced mainly as a by-product from the production of other more valuable commodities: ammonia and bioethanol. This means that when there is demand for ammonia and bioethanol there is CO2 supply, but when there is demand for CO2 the price is too low to incentivise production of ammonia or bioethanol. In addition, millions of consumers and thousands of purchasers – companies from various industries including food and drink – are reliant on a ‘narrow base’ of four major CO2 suppliers who all draw from the same limited sources of CO2. These are two ammonia plants, two bioethanol plants and two import facilities. “Before last summer’s shortage few people realised how critical secure CO2 supply is for the UK economy, particularly for the food and drink sector. Although mostly unaware, almost every single person is a CO2 consumer – not just those who enjoy a crumpet for breakfast or a pint in the pub,” said Matthew Duhan, Energy Practice Lead at Global Counsel. “The summer of 2018 saw a combination of unusually high demand and outages at key production facilities that left companies scrambling to locate and secure supplies.